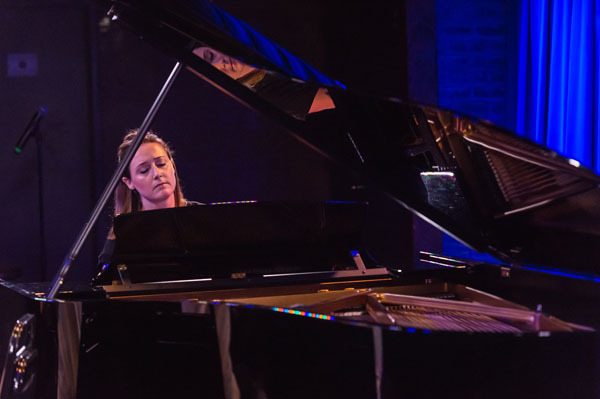 GatherNYC, the critically-acclaimed revolutionary musical concert experience, presented a Pop-Up concert on August 19th, 2018, in partnership with luxury lifestyle publication, Resident Magazine, as an exclusive preview to its highly-anticipated upcoming weekly Sunday concert season beginning September 30th, 2018. Earlier this spring, the progressive musical organization – which evokes the community and spiritual nourishment of a religious service (but the religion is music), launched its inaugural season, featuring an enviable roster of world-class professional musicians (Dover Quartet, New York Philharmonic Principal Clarinetist Anthony McGill, 2018 Grammy Nominee Sara Caswell), to sold-out audiences. 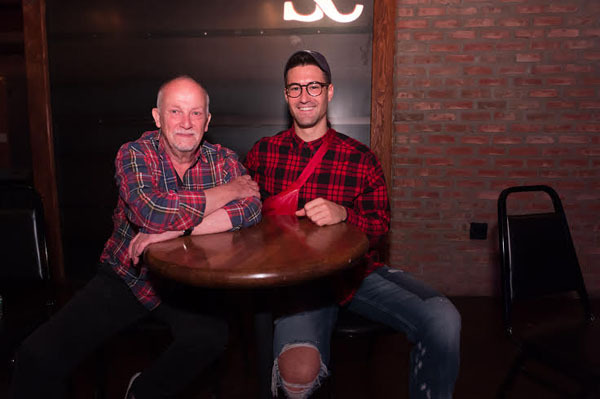 GatherNYC’s co-founders, Laura Metcalf and Rupert Boyd, are also currently featured in the Icons Section of Resident Magazine’s August 2018 issue. 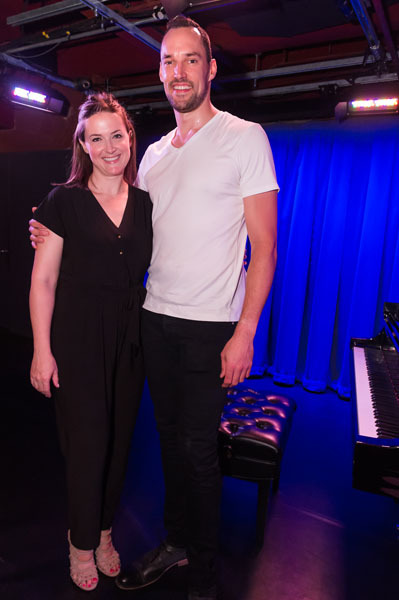 Founded in 2014, and made up of Juilliard-trained husband and wife team Marnie and Patrick Laird, Brooklyn Duo has quickly established itself as one of today’s most successful classical crossover ensembles. 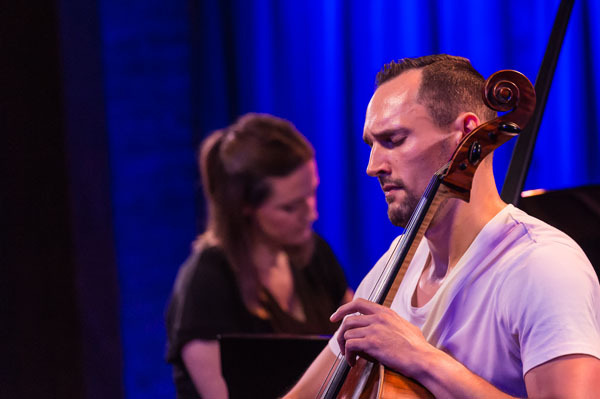 Through its creative arrangements and live video performances, the piano and cello duo has garnered a huge following, with over 600,000 YouTube subscribers, and over 150 million streams annually on platforms such as Spotify and Pandora Radio. GatherNYC’s one-hour weekly concerts also feature a unique spoken word performance by winners of the international Moth StorySLAM, which promotes the art of storytelling and honors and celebrates the diversity and commonality of human experience; as well as a brief celebration of silence – a practice that informs community, togetherness, and empathy. Guests are also served artisanal coffee and pastries, and this past Sunday guests were treated to delicious cookies from Goodie Girl Cookies.